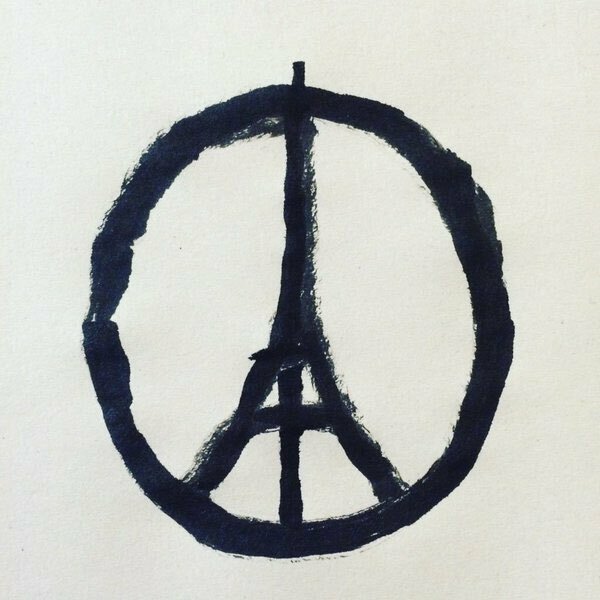 November 14, 2015 November 14, 2015 Mark Hastings Poetry	fear, healing, hope, hopeful, Je suis Paris, life, light, Mourning, needless violence, Paris, peace, poem, poet, poetry, remember, sacred, silence, Truth, why? the sound of Paris’ calling. who last night lost their lives. is long over-due and cannot come too soon. for the people of the city of Paris.